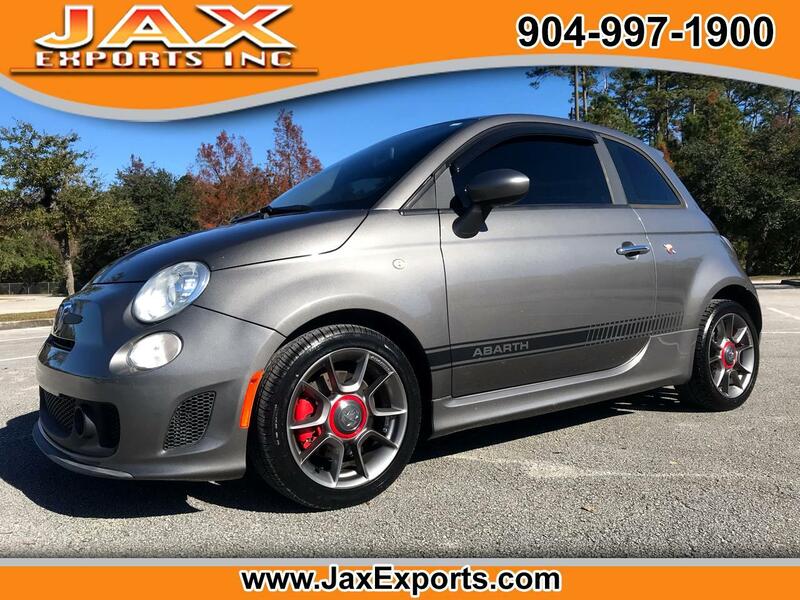 Used 2013 Fiat 500 2dr HB Abarth for Sale in Jacksonville FL 32246 Jax Exports Inc.
Visit Jax Exports Inc. online at www.jaxexports.com to see more pictures of this vehicle or call us at 904-997-1900 today to schedule your test drive. © 2018 JAX EXPORTS INC. ALL RIGHTS RESERVED. 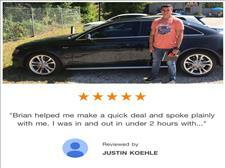 © Copyright 2012 Jax Exports Inc. All rights reserved. Any visitor to these Web pages may download, copy or transmit, solely within the United States, any portion of the material in the web pages of Jax Exports Inc., for informational and noncommercial personal purposes only. Each copy of these materials must retain all copyright and other propriety notices contained therein. The Jax Exports Inc. name and logo are registered trademarks. These trademarks may not be modified, and they may not be used, downloaded, copied or distributed in any way except as an integral part of an authorized download, copy or transmission of material in these Web pages. No other use, copying or transmission of the trademarks or copyrighted material may be made without the express prior written consent of Jax Exports Inc. Our website (www.jaxexports.com) provides a wide range of information on various products and services including without limitation product descriptions, pricing and any commentary (collectively, the "Information"). Although Jax Exports Inc. attempts to provide Information that is useful, Jax Exports Inc. cannot possibly insure the accuracy of the Information at all times, and you should not rely on the Information in situations where its inaccuracy would cause you to suffer any significant loss. In addition to that, certain restrictions may apply to some of the offers listed on (the "Site"). THE INFORMATION IS PROVIDED BY JAX EXPORTS INC. "AS IS" AND "WITH ALL FAULTS." JAX EXPORTS INC. MAKES NO REPRESENTATIONS OR WARRANTIES OF ANY KIND CONCERNING THE ACCURACY, COMPLETENESS OR SUITABILITY OF THE INFORMATION, EITHER EXPRESS OR IMPLIED, INCLUDING WITHOUT LIMITATION ANY IMPLIED WARRANTIES OF MERCHANT ABILITY OR FITNESS FOR ANY PARTICULAR PURPOSE. Message: Thought you might be interested in this 2013 Fiat 500.